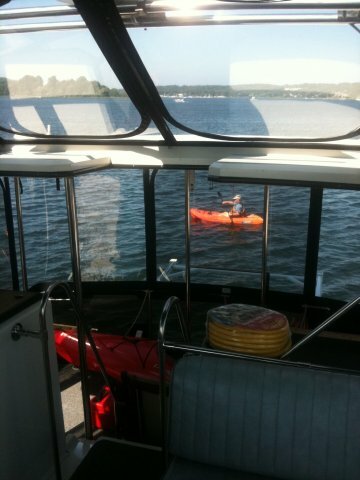 Whether you need a new snap in carpet or just a simple boat top repair. 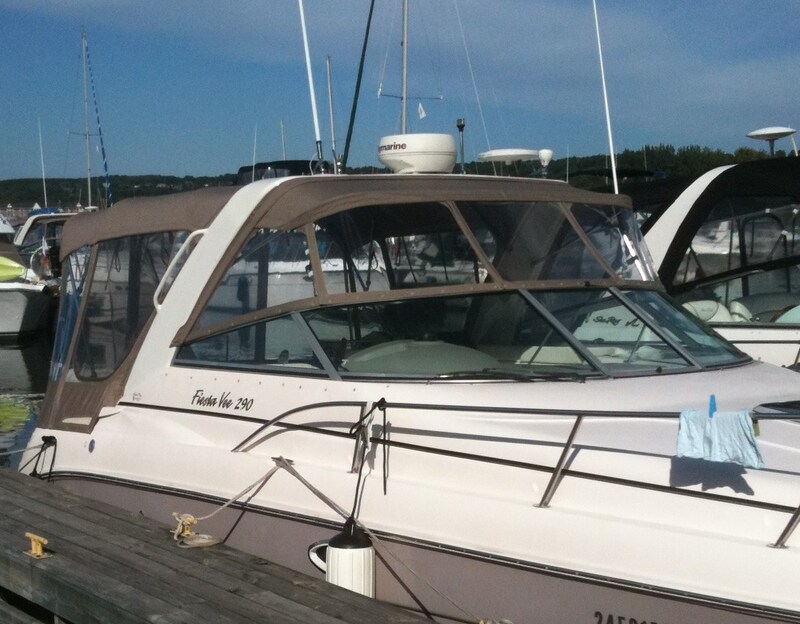 We’ve been designing and restoring boat covers, tops for over 25 years. We’re the expert. Georgian Canvas mission is to provide their customers with quality custom-fitted boat tops. We believe in making the best product for each and every customer. Quality not only comes while taking extra care in making the products but also in the superior quality fabrics (vinyl, plastics etc. ), sewing notions (thread, taping etc. ), fasteners (zippers, pop rivets) and frames (steel and aluminum) used to make our products. We have been in this industry for over 25 years. 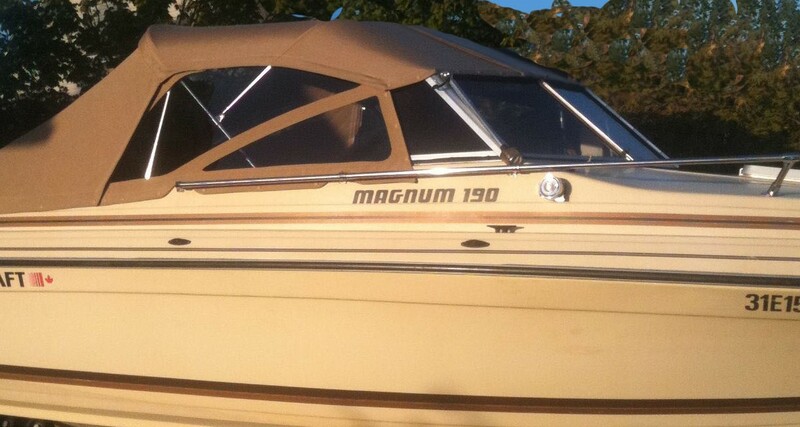 We not only know the ins and outs of this industry, we know how to custom design boat covers that will last for years a fair price. The techniques and practices we use on sailboats take extra attention when fabricating. This extra attention is key to a great fitting custom top. 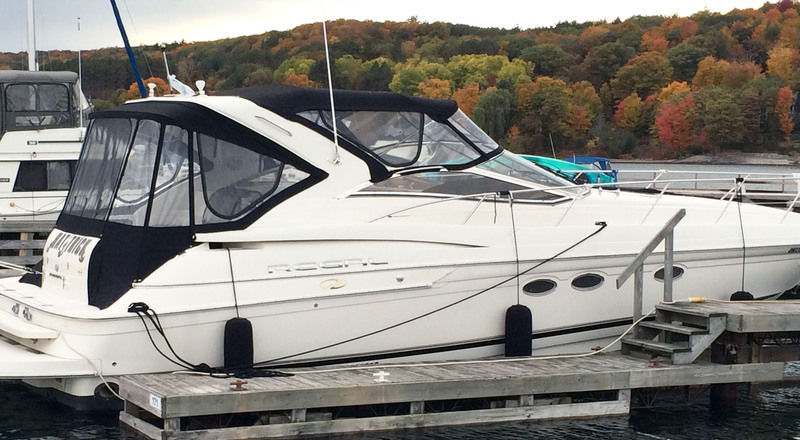 Protect your craft with top-quality, specially-fitted boat covers. 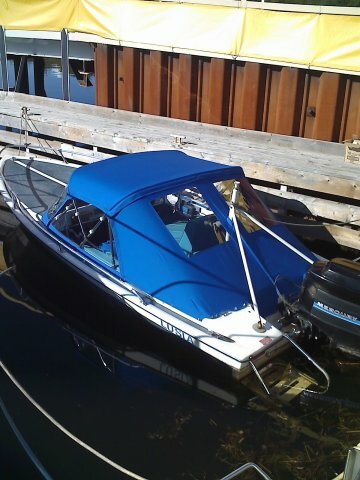 Properly fitted boat covers protect your boat’s bright shine from day one. 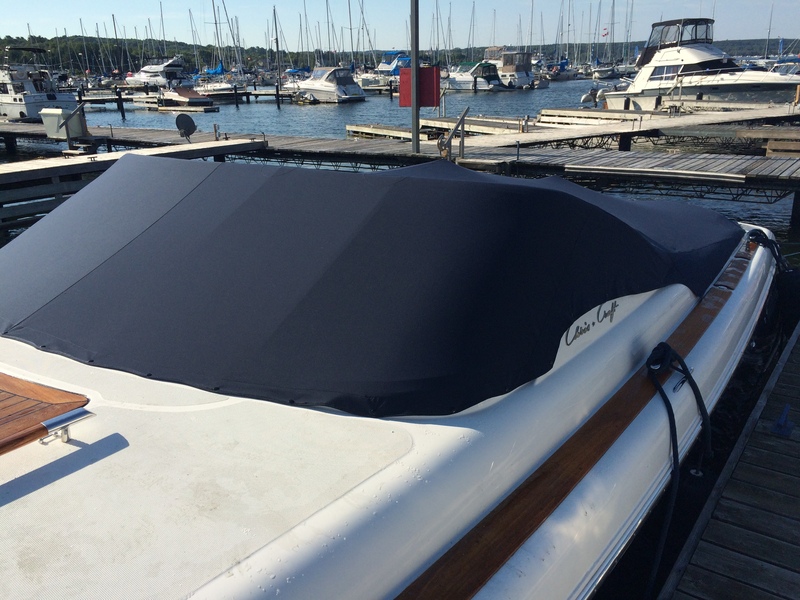 Each boat cover is made-to-order and hand-fabricated to assure your boat is completely sheltered and fitted precisely to every contour. 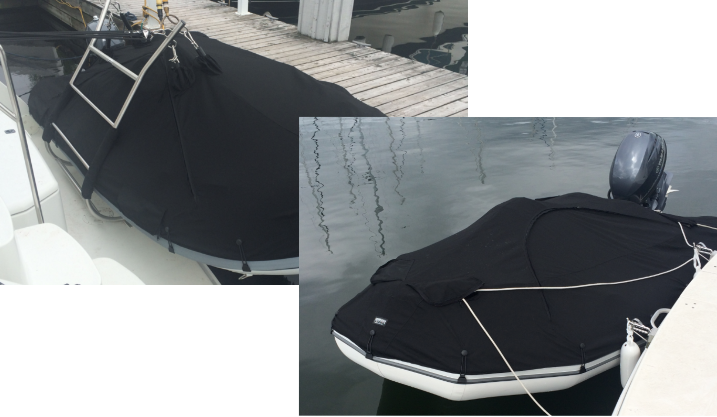 Georgian Canvas dinghy covers for the most popular dinghy classes or custom-made and fitted. Our covers are designed keeping in mind that you want to protect your investment year-round. This means they are heavy duty, UV resistant and long lasting. The options available to you in canvas, are borderline endless, and might leave you confused and “settling for less” on the design or material. Feel free to come to us with an idea of what you want – we will ensure that you end up leaving with something to make you happy. That’s because we take the time to consult with you, understand your needs, provide recommendations, and respond to your feedback on those recommendations. We will take the time, We’ve found it’s the only way to deliver a stellar product every time. Do you know what you want, but just not sure how to get it there? Call 705-527-2207 for a free consultation.